November 29th is #GivingTuesday – a global day of giving to kick off the charitable season. Founded in 2012, the event provides an opportunity for us all to join forces and show the world why it’s good to give – whether it’s volunteering your time, donating to charity or doing your bit for the community. As long as you’re giving, you’re winning! Volunteering is a great way to meet new people, as well as develop new skills! Did you know that we’re currently recruiting charity ambassadors? For more information on how to get involved, click here. Think about the simple ways you can make a positive difference. 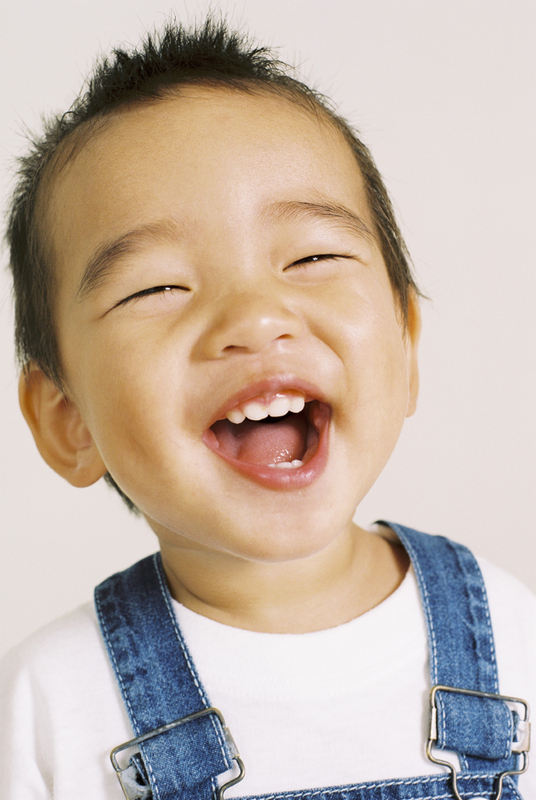 Try giving a smile, spending a little extra time with a loved one, or donating any spare food to your local food bank. Donating money can be more than just a simple transaction. Skip your morning coffee and donate the cost. Or give a donation instead of Christmas cards this holiday season. Can you knit, crochet, draw, paint, photograph or write something to sell for charity? Or how about baking? Put your apron on and have a bake sale. Pledge a regular monthly donation or sign up to payroll giving – an easy, tax-efficient way to make a regular donation. For more information on how to support Pharmacist Support through Payroll giving, click here. Shout loud on your platform of choice to raise awareness for a cause that’s close to your heart. It’s free and super easy! Want to show your support for the profession’s charity? Take a look at our template updates. 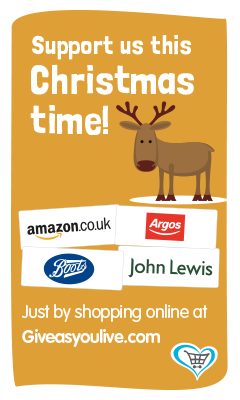 Do your Christmas shopping online through Give As You Live and earn a free donation for your charity of choice. We look forward to hearing all about your #GivingTuesday activities! And remember to share your photos via Facebook, Twitter and Instagram. Interested in giving back to your profession’s charity? Contact our Fundraiser, Emma Peate, on 0161 4410317 or emma.peate@pharmacistsupport.org for more information.